Shopping for a new home this fall? It’s a great time of year to be looking. 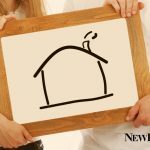 In addition to the cool, crisp weather, several homebuilders are offering the year’s best incentives on their new homes right now. Which builders are worth checking out? Take a look below (please contact builders or visit builder websites for offer/incentive details, terms and conditions). Until November 15, Brookfield Residential is offering its best incentives across its communities in the DC metro area. 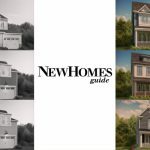 You can save even more by choosing a Move-In-Now single-family home or townhome from “The Mid-Atlantic’s Most Innovative Homebuilder” at select communities in Maryland, Virginia and even Delaware. When you purchase a to-be-built home at select Christopher Companies communities by October 31, you can take advantage of special fall incentives. You could get half off your dream kitchen or even a free rec room included in the price of your home. 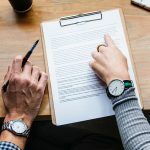 You can start your search on the Christopher Companies website now. 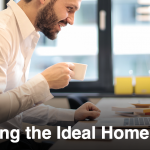 Nationally recognized homebuilder K. Hovnanian® Homes wants you to feel instantly home from the moment you step inside one of its Quick Move-In Homes in Maryland, Virginia or Delaware. Find your new home before October 15 and you’ll feel even happier knowing that you saved big, too. This month, M/I Homes invites you to “Dream Big” during its nationwide sales event. From now until October 15, your new home could include 50% off options as well as up to $15,000 in closing costs. Start your search on the M/I Homes website now, and contact SalesVirginia@mihomes.com for more information. 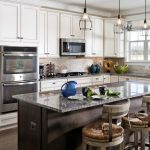 For a limited time, Mid-Atlantic Builders, which crafts custom-fit homes throughout Maryland and Northern Virginia, is offering special closing cost assistance on select Move-In-Now Homes. For just $100, you could be inside a beautiful new single-family home or townhome in a conveniently located community. Check out the Mid-Atlantic Builders website to find your home today. “Now You See It. 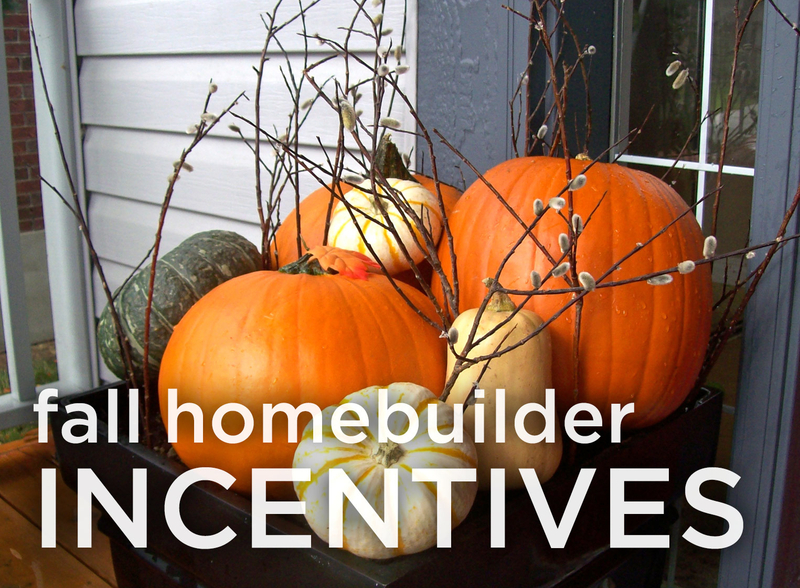 Now It’s Home.” That’s the idea behind Winchester Homes’ fall incentives. Through October 15, Winchester is offering thousands in savings on its exceptional selection of Move-In-Ready Homes in Northern Virginia and Maryland. But you’ll have to act fast because there’s no telling how quickly your dream home could disappear if someone else gets there first!